Dr. Mary Hoang earned her Bachelor of Science degree in Chemistry from Millsaps College in Jackson, MS and her Doctor of Optometry degree from Southern College of Optometry in 2014. 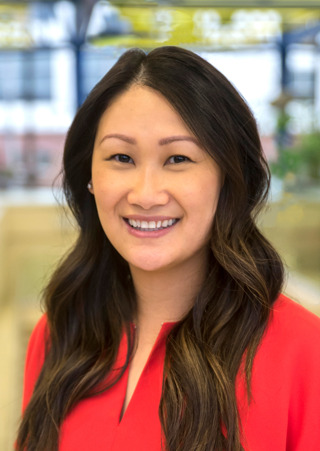 Following graduation, Dr. Hoang completed a one year postgraduate residency in Hospital Based Primary Care Optometry at the Veterans Affairs Medical Center in Memphis, TN. Dr. Hoang currently serves as a clinical instructor, supervising student clinicians in Adult Primary Care. She is a member of the American Optometric Association, Tennessee Association of Optometric Physicians, and West Tennessee Optometric Physicians Society. Dr. Hoang is licensed to provide optometric care in the states of Tennessee and Mississippi. Her professional areas of interest include primary care and ocular disease.